The above mentioned are 'One' fees which are due on the completion of our introductory service. 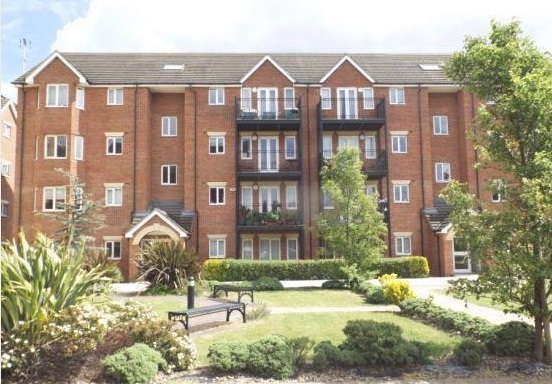 Offering for sale this two bedroom second floor flat, situated in a modern gated development just off of London Road. The property is within walking distance to local shops, parks and Romford Town Centre offering fantastic transport links. The cross rail will be coming soon which will give easy access into central London. Property comprises of Lounge, Kitchen, Bathroom, Two bedrooms with the master bedroom benefiting from an En-suite shower room. Having your own balcony looking out over the views makes this an ideal home to relax and enjoy, this will be ideal for the first time buyers or the buy to let investors looking to take full advantage of the rising demand and prices in the area.